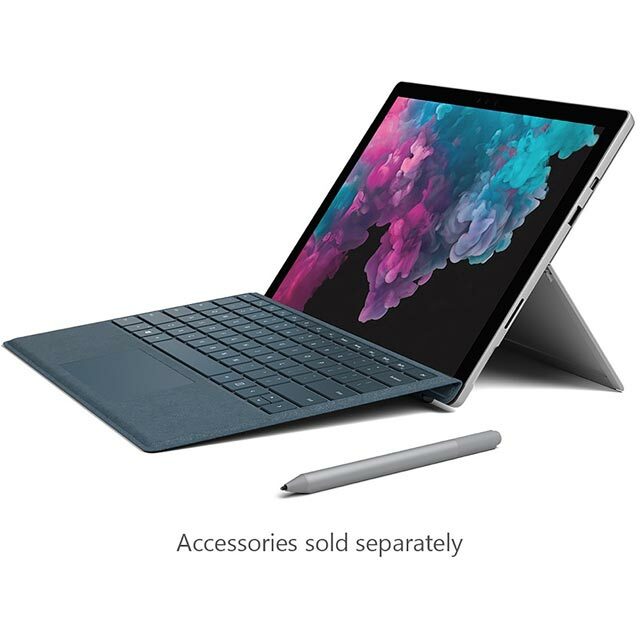 Transform the way you work and play on-the-go with this Microsoft Surface Pro 6, an ultra-lightweight companion crammed with top-of-the-range tech. Take the office with you and get creative on long commutes thanks to a huge 13.5 hours of battery life. By effortlessly swapping between the keyboard and the Quad HD touchscreen modes, its versatile 2-in-1 design lets you choose how to tackle different tasks. 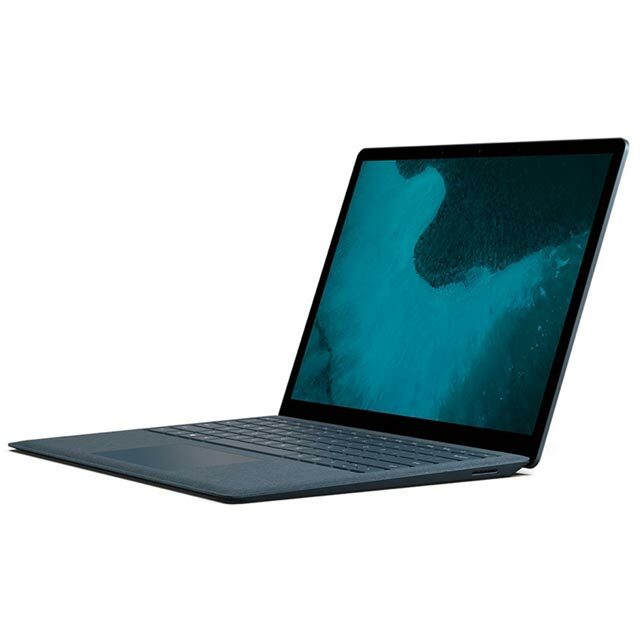 The top-end Intel® Core™ 8th generation i7 processor combined with a beefy 16GB RAM handles loads of intensive jobs at once with ease, and the 512GB SSD offers super-fast load times and a huge amount of space for all your important files. This is a Christmas gift for my 12 year old daughter. She is a keen artist and after lots of chat and reading on line reviews she put this at the top of her 'wish list'. She was optimistic but realistic about the cost of the item. So as all parents do they work to give their kids what ever they can. I know she will be surprised and delighted to receive the gift on Christmas morning. And I know she will have hours of pleasure and her art will benefit from the use of it. So while I cant actually review the product I can look forward to the look on her face Christmas morning. I had a surface pro 4, and decided to upgrade to the surface pro 6. The SP6 is a fantastic machine. It is the perfect laptop for anyone that needs power and portability. It has the ability to be a tablet, laptop and desktop (with the dock). The combination of the 16GB, 512SSD and the i7 processor means it is perfect for just about any task you want. The battery life is superb. It drains from 100% to about 17% in about 8.5hours with moderate usage. 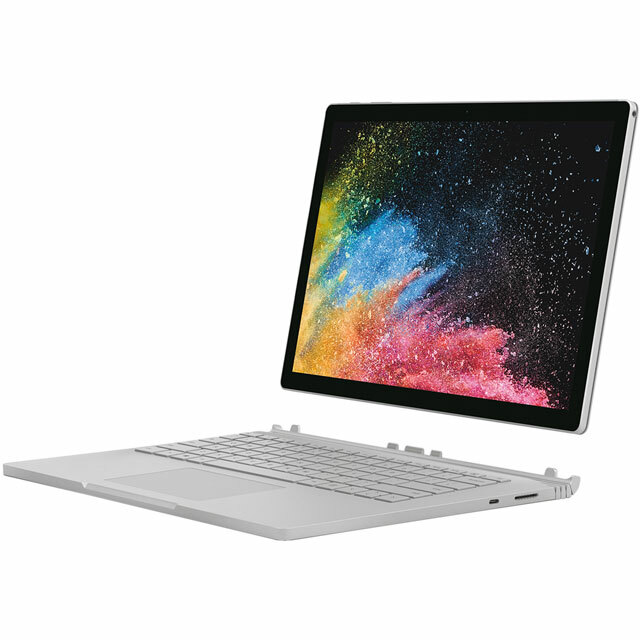 It is disappointing it does not have a USB-C port, but, it has a USB-3 port which is alright. I am disappointed that it no longer comes with a pen as per the SP4 which came with one by default. So in order to get the keyboard and pen, you will be spending a further ~£200. All in all. Excellent machine. 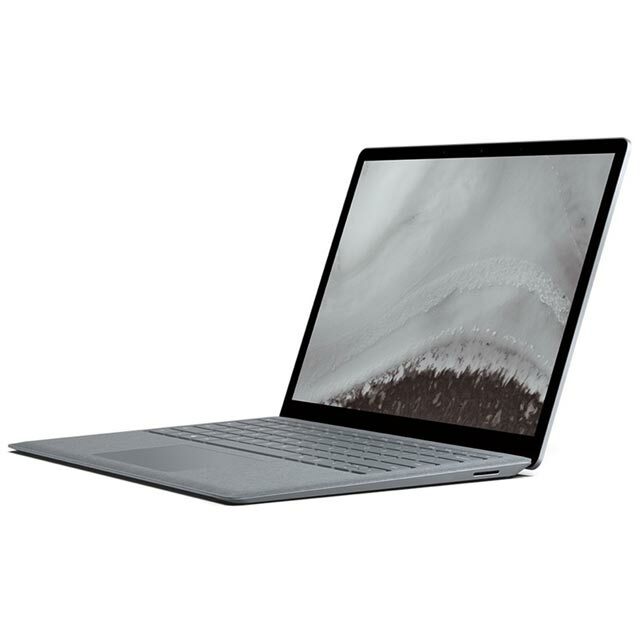 I have used MacBook Pros, and a multitude of other devices, and the surface pro, always comes up on top. * KJV-00002 was at the higher price between 21/03/2019 and 17/04/2019.